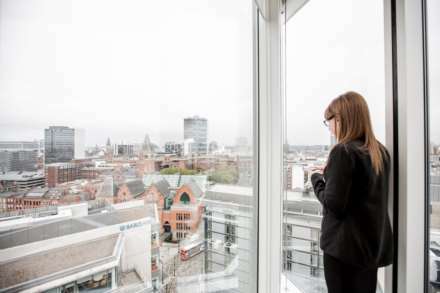 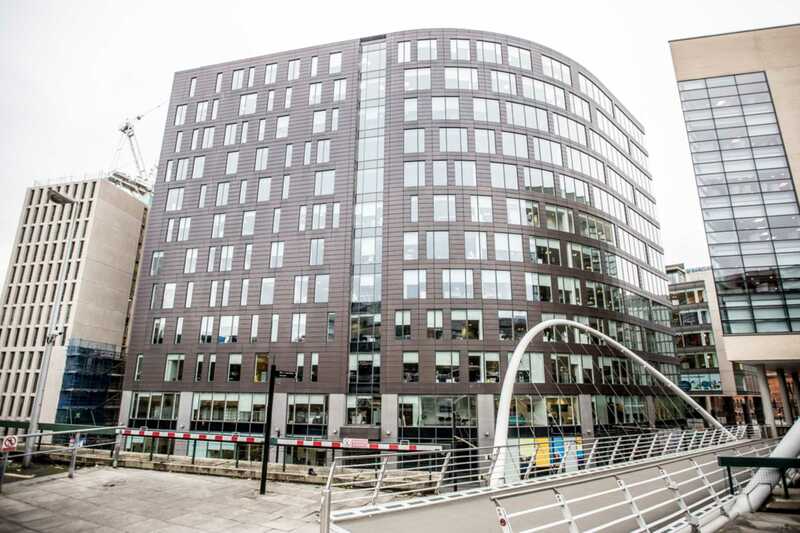 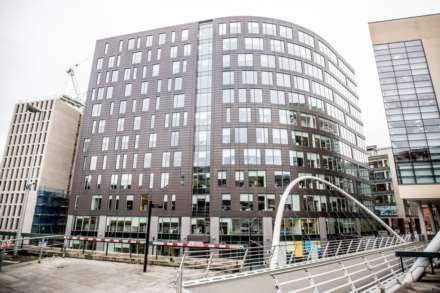 Piccadilly Place is located in a newly developed area with panoramic views of the city. 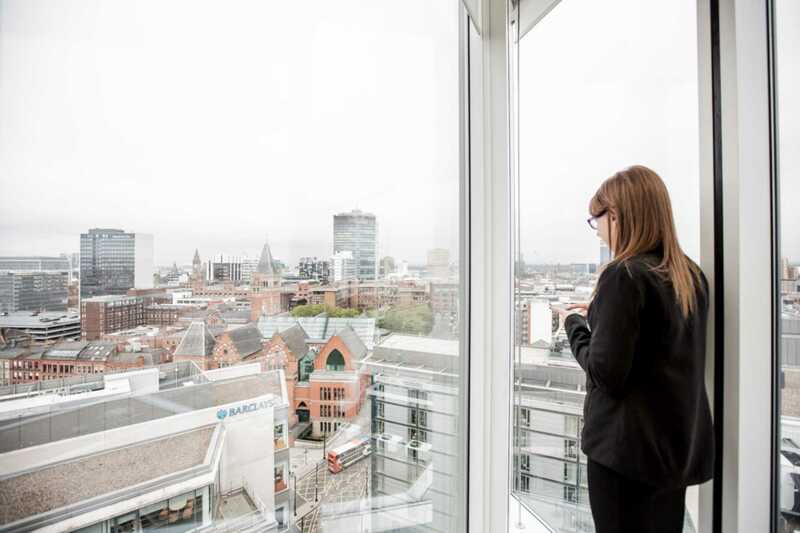 It is quite simply a desirable base for businesses looking to establish themselves in Manchester. 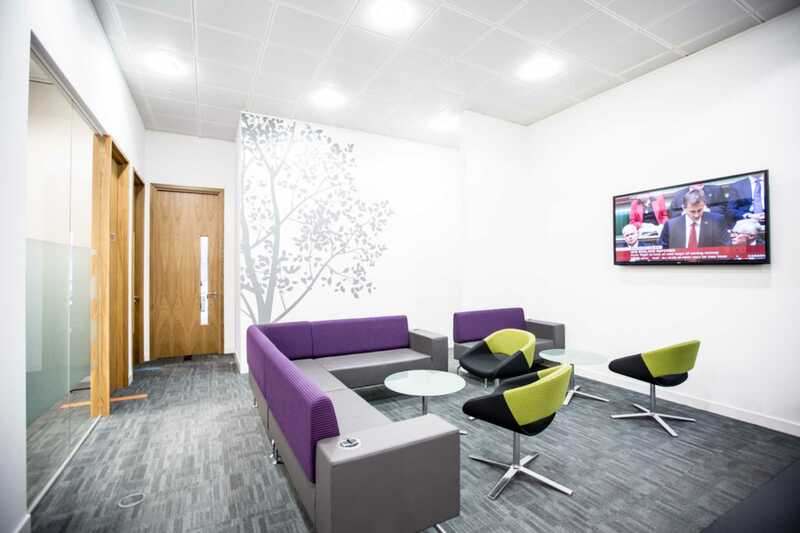 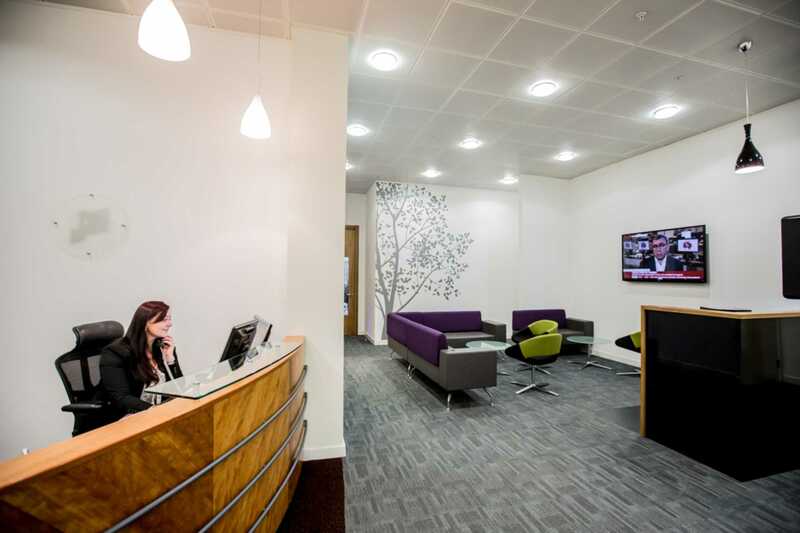 The fully furnished offices are of the highest quality with state of the art IT and Telecoms. 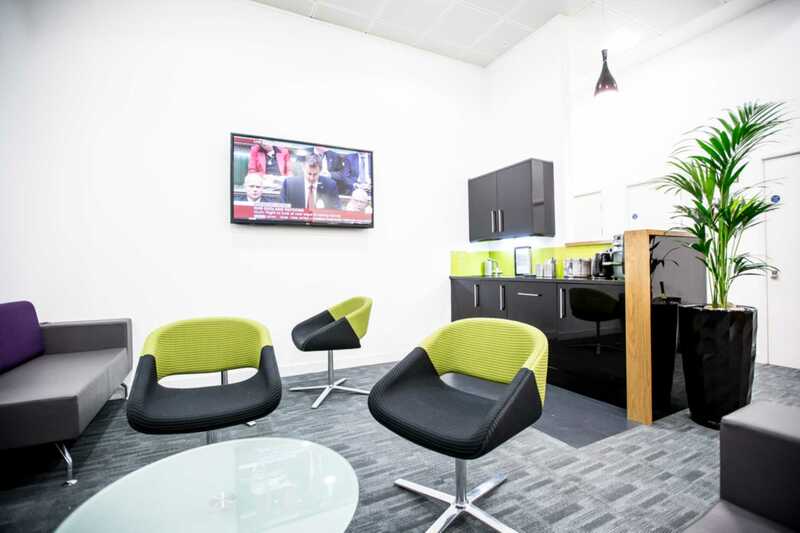 Prices start from £350 per desk, per month. 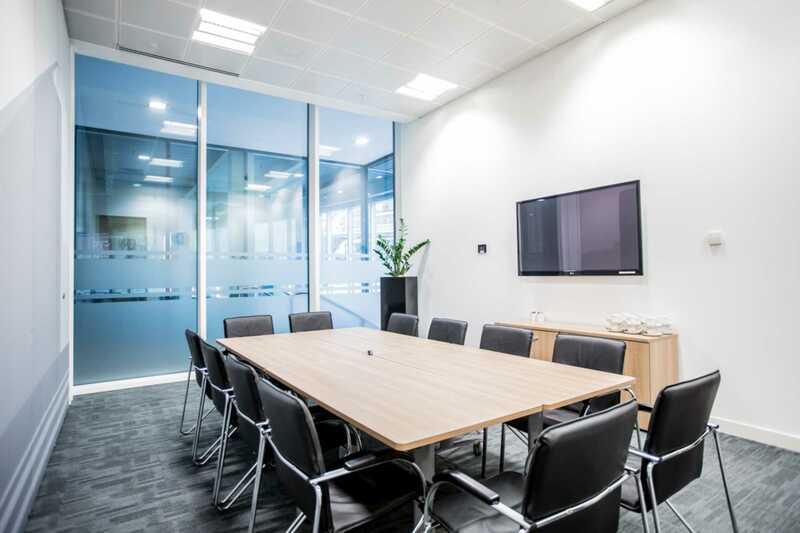 Orega Piccadilly has two well-equipped meeting rooms which can cater for up to 25 people.